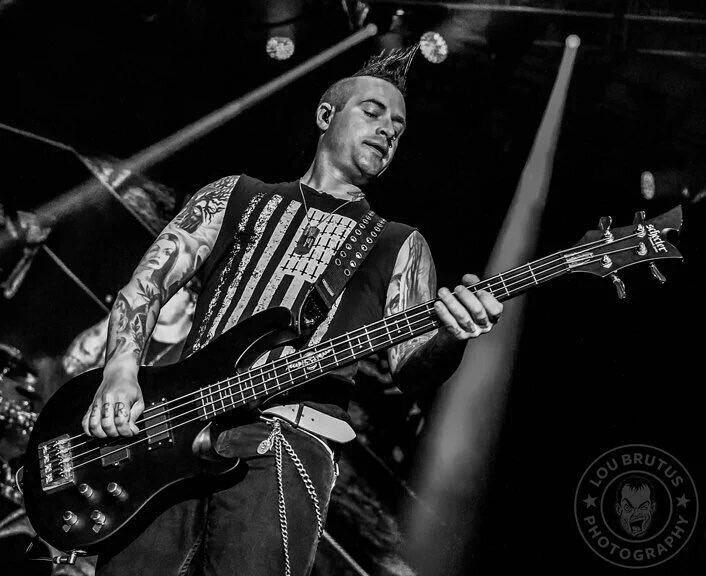 Real Rock Radio For The Masses! NO RULES! 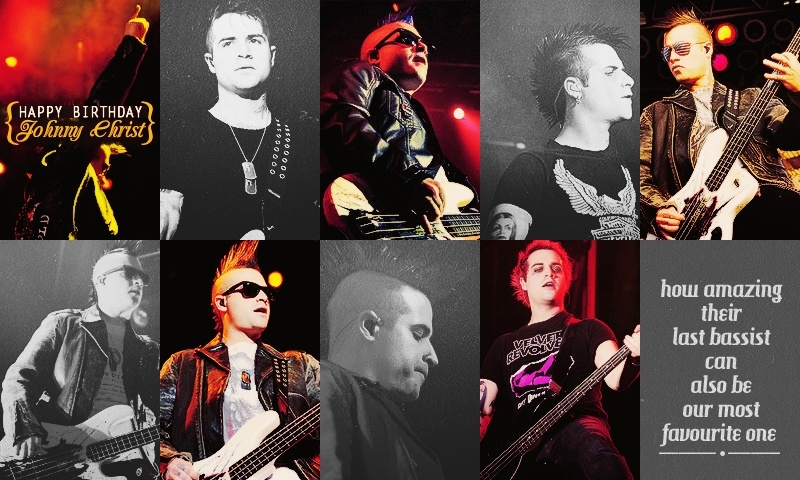 Happy 32nd Birthday to Mr Johnny Christ of Avenged Sevenfold! ← Happy Birthday Mr Hammett!!!! Want To Help Keep 乙σოßίε Ʀadio Alive? Happy New Year From Zombie Radio!